Beat the Fe-BREW-ary blues with our FREE BEER CONTEST! 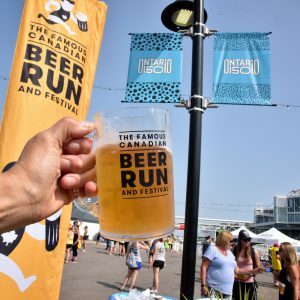 1)	Register for the Famous Canadian Beer Run by the end of February. 3)	No really. That’s it. Already registered? You’re already entered!